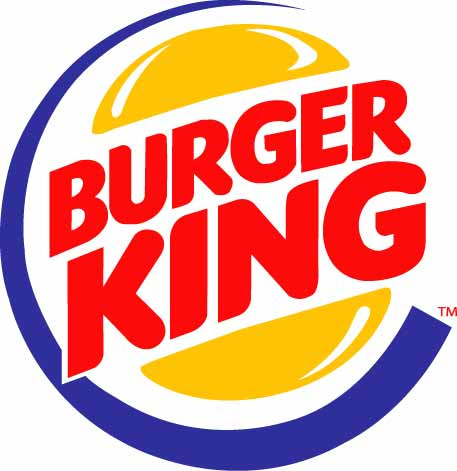 Burger King came to Jamaica in 1985 and opened its first restaurant in Ocho Rios. Since then, the popular fast food chain has opened 18 other restaurants island-wide. The chain does well here although McDonalds did not fare as well and left a few years ago.